Bella anesthetic for lips (15ml.) Ingredients: 5% lidocaine; 2% tetracaine; Sodium chloride; ..
Bella MICROCAINE anesthetic (15g.) It safe around the eyes! Check back soon!!! 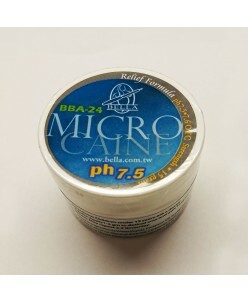 With 5% Lidocaine and a pH of 7.5, Microcaine is an excellent choice for providing pain relief for up to 1 hour when doing an eyeliner procedure. This is a topical creme that will stay in place when applied. It will not melt and run into eye, and w.. 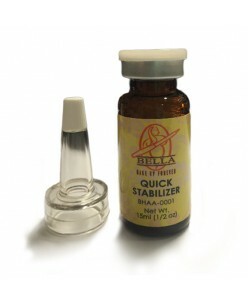 Original Professional Formula Effective for control of pain and swelling after the skin is broken. Apply relief gel during procedure will instantly reduce bleeding and swelling. ..